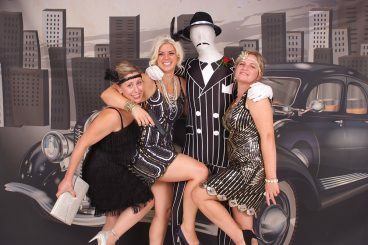 Whether you are looking to organise a corporate function or wedding in the Milton Keynes / Bedfordshire /Northamptonshire / Oxfordshire area, we will ensure your guests will leave your event with pictures they can be proud to show. Our friendly and efficient service will ensure your guests enjoy their experience. 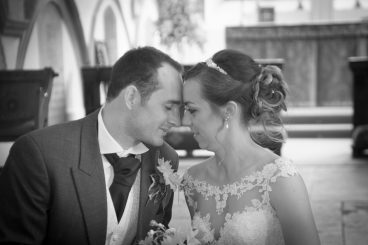 At Paul Quince Photography we want to ensure you have a night to remember and your guests enjoy their experience with us. We are praised for our ability to make your guests feel at ease; however nervous they are of being photographed. Within a short while we are able to take multiple pictures of individuals, couples or groups, with each image looking as natural as the next. Our portraits will stand the test of time and take pride of place in any home, making your event a memorable event. Message me with any questions or queries and see how I can help you capture the perfect moment for your event.